Volkswagen says its emissions scandal affects 11 million cars and EU politicians meet in Brussels to discuss their response to the refugee and migrant crisis. 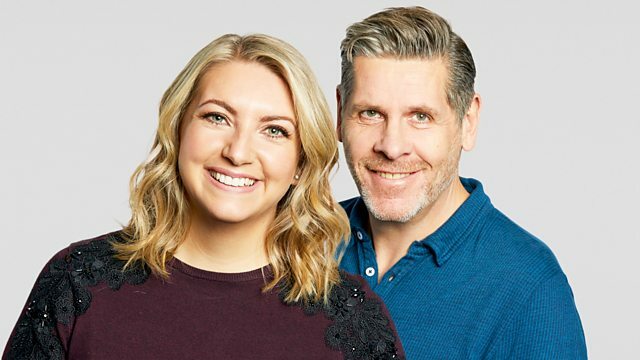 Anna Foster and Tony Livesey with the day's news and sport. Volkswagen says its emissions scandal affects 11 million cars. EU politicians meet in Brussels to discuss their response to the refugee and migrant crisis. Actor Tim Healy, tells us why Auf Wiedersehen Pet has been voted ITV's favourite programme of the last 60 years. And, an in-depth look at why more women wait until they are over 35 to become first time mums.